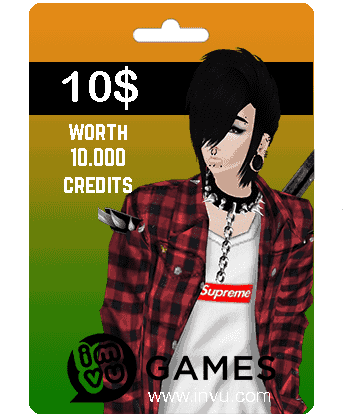 Use an IMVU Gift card to enjoy the largest avatar-based social media network. Get your IMVU Gift Card email delivered within minutes after your purchase, and join to the largest avatar-based social media network. A Virtual world with real feelings. All IMVU cards digitally scanned and emailed after purchase. 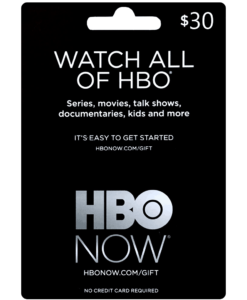 Redeem and use with no delay. Worldwide Delivery. Start with a standard avatar and customize it with your interest, makeup, dress up and create it however you want! No expiration dates! Your IMVU gift card is 100% authentic and will not expire. Use it whenever is convenient for you. How fast will my IMVU gift card be emailed? Once you’ve received your IMVU gift card in your email, you can immediately redeem for use to customize your character on the game! What can I get with an IMVU gift card? 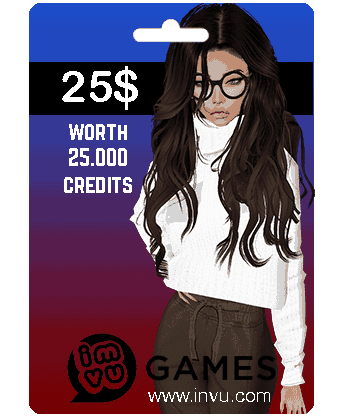 An IMVU Gift card will allow you to get credits on the game which can be used to get rooms, furniture and customize your character however you want! 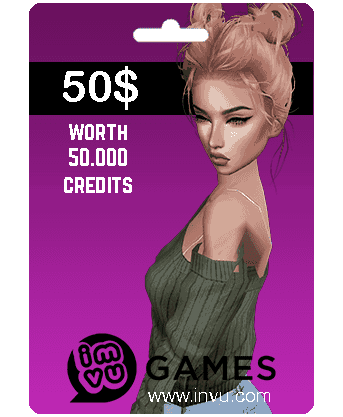 How can I redeem my IMVU Gift Card?